Select Shortcode from the Site selections. 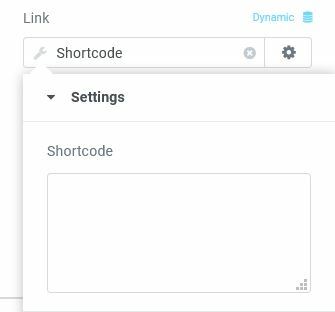 This will add Shortcode in the dynamic field. 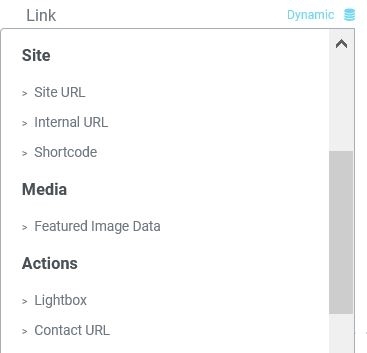 Enter your shortcode into the Settings > Shortcode field.